What’s the best night time routine for adults? How can I create a restful bedtime ritual? 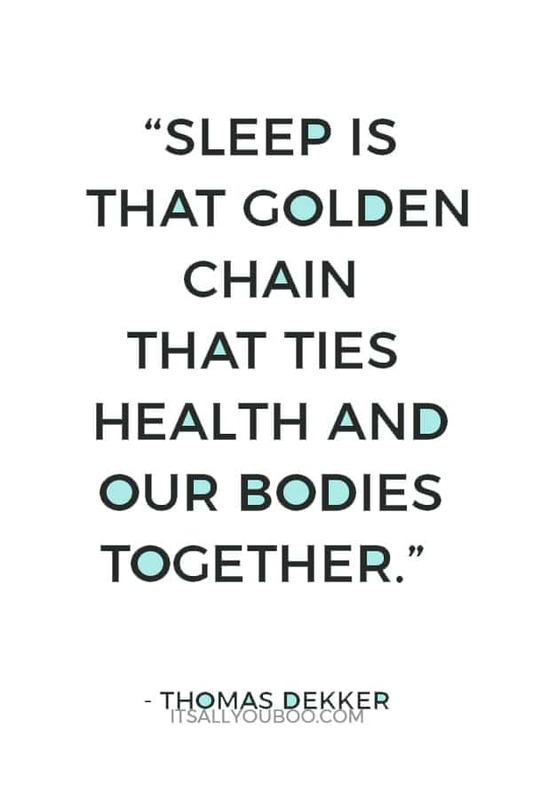 We all know sleep matters! Perhaps we don’t all know how much? What does a Good Night Time Routine Look Like? Not only does a good night’s sleep make us happier, healthier, slimmer, more attractive and cleverer, it can also help us live longer! Backed up by quality research, these are the claims made by, Matthew Walker in his book Why We Sleep (Penguin Books, 2017). As I quote in my blog 10 Healthy Habits for a Good Night’s Sleep, Walker suggests that ‘the physical and mental impairments caused by one night of bad sleep dwarf those paused by an equivalent absence of food or exercise’. Who knew? Ready to start having an incredibly restful sleep tonight and to wake up feeling amazing? First, we’ll discuss the importance of sleep and then go step by step through creating the best night time routine for you. A key reason why sleep is so important is that it is the body’s mechanism for recuperation and recovery. Without it, our ability to keep functioning is severely limited. This is well known in fields such as the airline industry, where strict rules apply to how much rest a pilot needs to take between long-haul flights. Sleep is important to a number of brain functions. Neuroscience shows that your brain and body stay remarkably active while you sleep. Recent research findings suggest that sleep removes toxins in your brain that builds up while you are awake. So poor sleep may also have an impact on brain diseases like Dementia. Common advice is that we need between 7.5 to 9 hours of sleep per night. During these hours you will go in and out of the important types of sleep. Rapid Eye Movement – this type of sleep occurs 90 minutes after falling asleep. As the name suggests, your eyes move rapidly behind your eyelids during this type of sleep. Most dreaming occurs in REM sleep. Non-Rapid Eye Movement – which has three main phases. First where you change from wakefulness to sleep, second a period of light sleep before deeper sleep and third deep sleep which is important to feeling refreshed in the morning. However, up to a quarter of the population report sleeping less than the recommended number of hours. So many of us soldier on, putting up with substandard sleep and feeling all the worse for it, but not changing any of the things that could make a real positive difference. Indulging in behaviors that are known to either prevent you from getting to sleep, or that interrupt normal sleep patterns and your body’s natural rhythms. These include heavy meals, alcohol, caffeine, looking at screens and exercise late in the evening. Environmental factors that are not helpful to good quality sleep. These include too much light in the bedroom, temperature (too hot or too cold), uncomfortable bedding and noise. Emotional disturbance and stress. These impact upon your ability to relax. If you are lying awake worrying then your brain cannot move into the first phase of sleep. External demands, for example, shift working and unsocial hours. Continual changes to your sleep pattern interrupt the body’s natural rhythm. 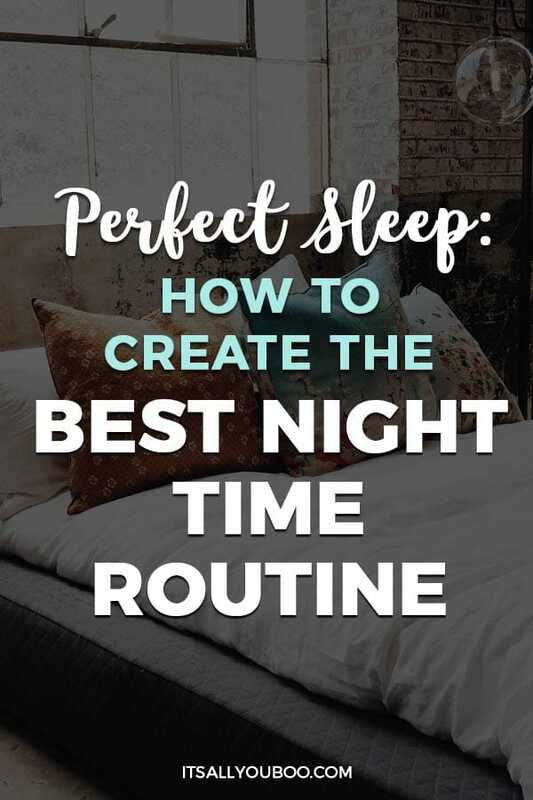 Now that you know all these reasons for getting a good night’s sleep consistently and common causes for poor sleep quality, let’s sleep better with the steps to creating the best nighttime routines for adults. A routine is a routine! This means it happens on a regular basis and there should be few exceptions. A ritual is a series of actions carried out in a defined order. A key night time routine is to try and stick to going to bed at the same time each night and waking up at the same time in the morning. What, I hear you cry, no laying in bed at the weekend? Correct. It seems counterintuitive, but one way of rectifying poor sleep patterns is to limit the amount of sleep you allow yourself. If you find it difficult to fall asleep at 11 pm, change your ‘falling asleep’ time to 11.30pm, but keep your alarm set for your usual waking up time, and don’t hit snooze! Also, cut out or reduce (to a maximum of 20 minutes) daytime naps as these can interrupt your natural sleep rhythms. Consider how you wake up in the morning. Is there natural light? Would an alarm that simulates daylight help you to wake up more naturally? 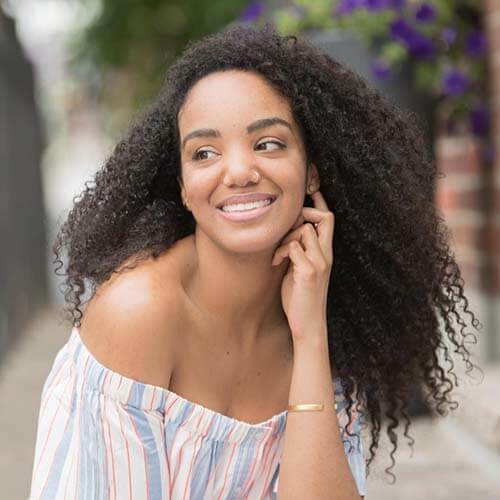 When creating your best nighttime routine for your sleeping habits, you need to know how to get back to sleep if you wake up in the night. There are a number of conditions like Restless Leg Syndrome, sleep apnea (where your breathing stops and starts while you are asleep) and overactive thyroid, that all affect your sleep. These should be diagnosed and treated by a physician. If waking is a result of nightmares, panic attacks or anxiety, it would be wise to seek counseling or other professional help. These pre-sleep and night time rituals and routines are strategies that work for some people and not others. 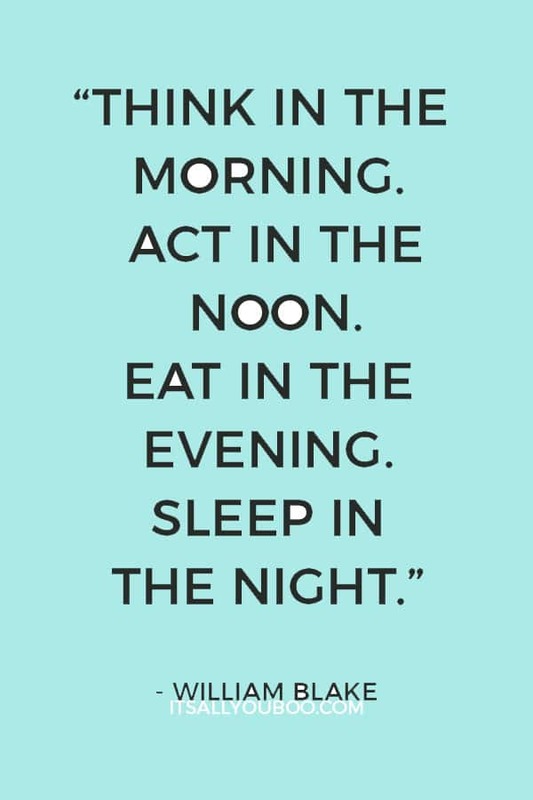 What’s important is that you put together the right night time routine for you. Start by writing down those factors that contribute to your poor sleep. Then consider which ones you feel you can change. If you end up with a long list, (that’s great because there is a lot to work on!) prioritize those things you believe have the most impact, in terms of stopping you sleeping well. Once you have worked through your ‘challenges’ and decided which ones you can tackle, consider what positive night time routines you would like to put in place. These should be things you look forward to so that going to bed is regarded as pleasant or even luxurious! Once you have designed the right night time routine and rituals for your lifestyle make sure you give your new pattern time to stick. Just doing it for one night isn’t setting up a new routine. Give yourself a target, say 14 or 21 days and see whether the new routines are making a difference. There’s not a great deal of consensus about how long it takes to break a habit or set up a new routine, after all, we are all different. Ready to take a good night’s sleep seriously? To create the best nighttime routine for you? 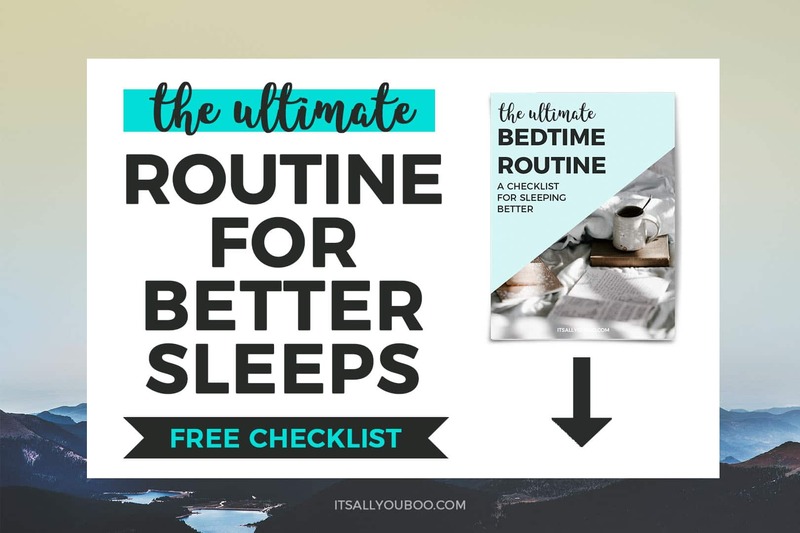 Sign up below to get your FREE bedtime checklist for better night’s sleep, with simple ideas to help you sleep better tonight. Sign up below for your FREE Checklist + get weekly tips to help you slay your goals. 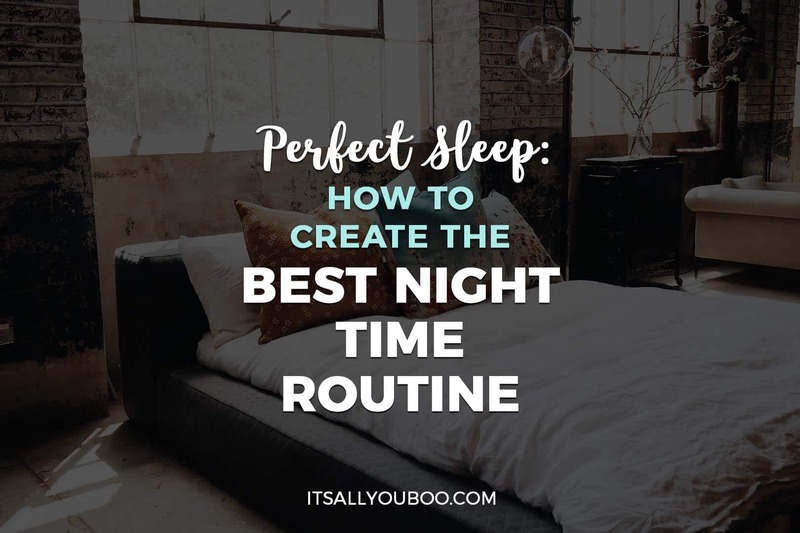 Finding pre-sleep and night time rituals that feel good and importantly help you sleep much better, might take a little while, but it will certainly be worth the effort! What’s your night time routine for adults? 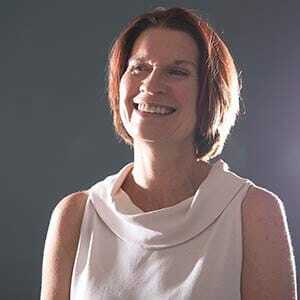 Julie Wells is Director of Fit over Fifty Women. Her website supports women over 50 to be as fit as well as they can be and to live life to the full. As well as providing advice, support and inspiration through the website, Julie runs on-line supported programmes for women over 50 who want to get fitter and healthier. Julie’s Facebook page has over 5000 followers and there’s an active Facebook group too – ‘Getting Fit over Fifty’, new members always welcome. Sleep Better - Get the Checklist! Candles really relax me, so I like to put one on an hour or two before bedtime. I’m not good with doing it consistently though or keeping any consistent bedtime routine for myself. It really just depends on how much work I have left to do after my son goes to sleep. I don’t sleep well at night and I need to get a pattern going so I can get used to something. I don’t sleep well at all so a routine is something I need. Lately my schedule has been way off so I haven’t been going to bed on time but this blog post sure did come on time! I’m going to try essential oils to help with sleep also. Love the tip about the diffuser! These are great tips. I like using my diffuser. I got one a few months ago. I need to keep to a more consistent routine though. I needed this! My sleep schedule after the winter break has been completely off and I can’t get right. I need to start a new routine and stick to it. This was definitely good for me. I have been saying for a while now that I need to get more sleep. I don’t know why, but lately it’s been difficult for me. However, I’m going to try to stick with a bedtime routine and ritual. Thanks! Thanks for sharing these great tips for a good night time routine! Getting a good night’s sleep is so important, especially as an adult. i definitely need a better sleep routine! I am so off especially since I work for myself but wanna do better. I do not have a night time routine and I believe that I should get one! My schedule and sleep pattern is off. I will try some of the suggestions that you have provided.